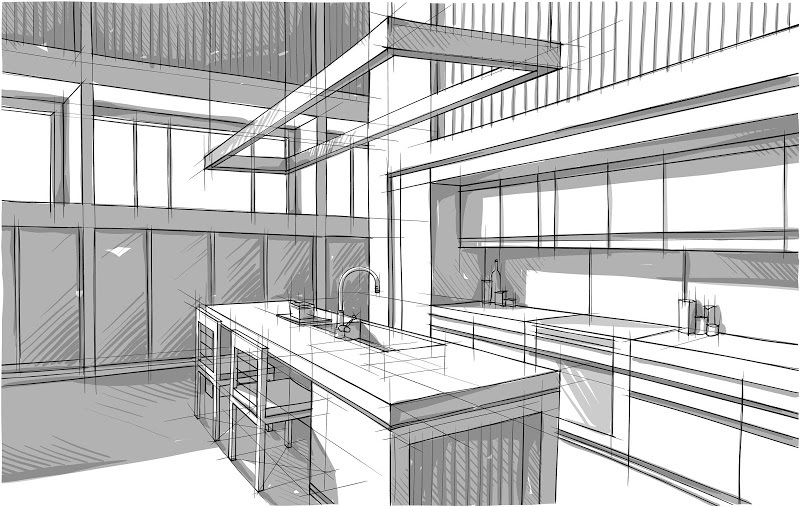 Are you thinking of giving your kitchen a makeover? 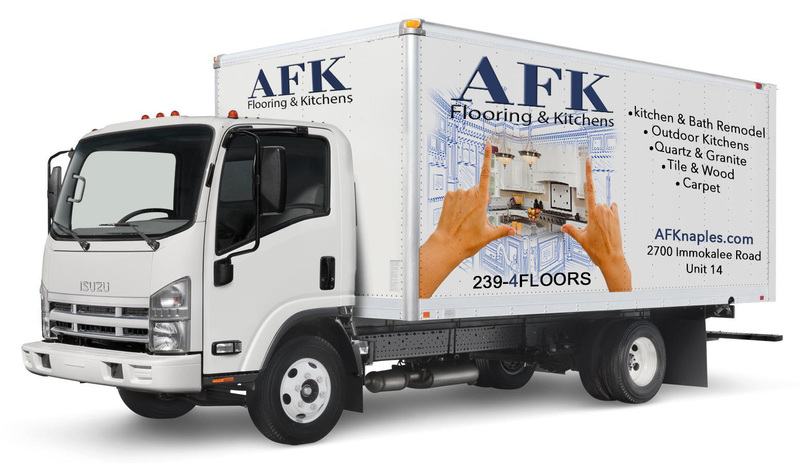 Hire AFK Flooring & Kitchens to install custom-made wooden cabinets and see the difference it makes. If you have a design in mind, all you have to do is call us and we’ll do our best to turn it into reality. You can also perk up your kitchen with a gorgeous countertop. Your home will be the talk of the town when you hire us to install a brand-new countertop. 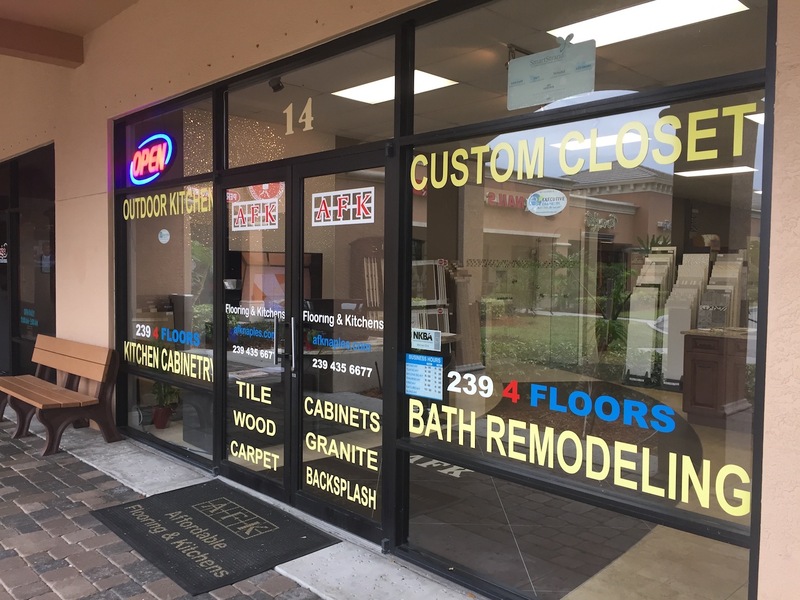 You can choose from the granite, quartz, and laminate countertops in our store. 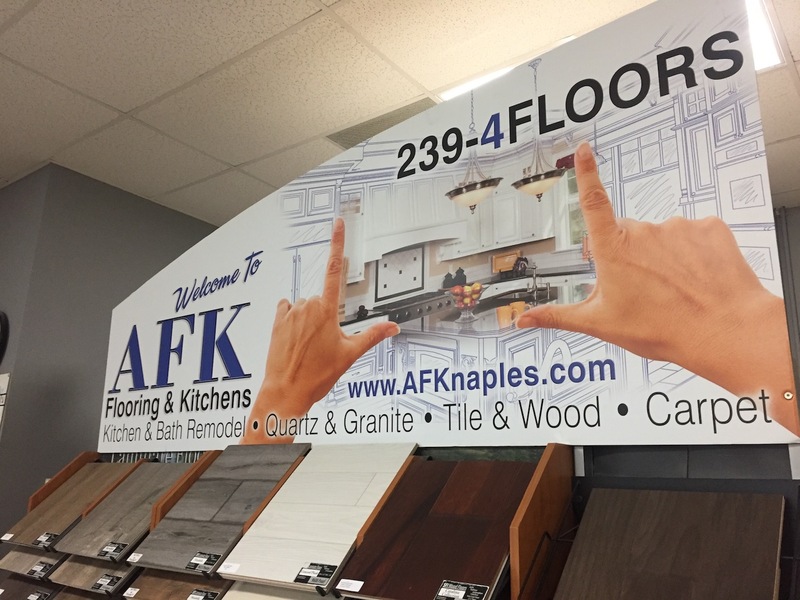 AFK Flooring and Kitchens’ certifications and awards! We’re NKBA-certified and are members of Building Managers International as well as Business Network International. We have also received the Notable Networker Award from Business Network International.